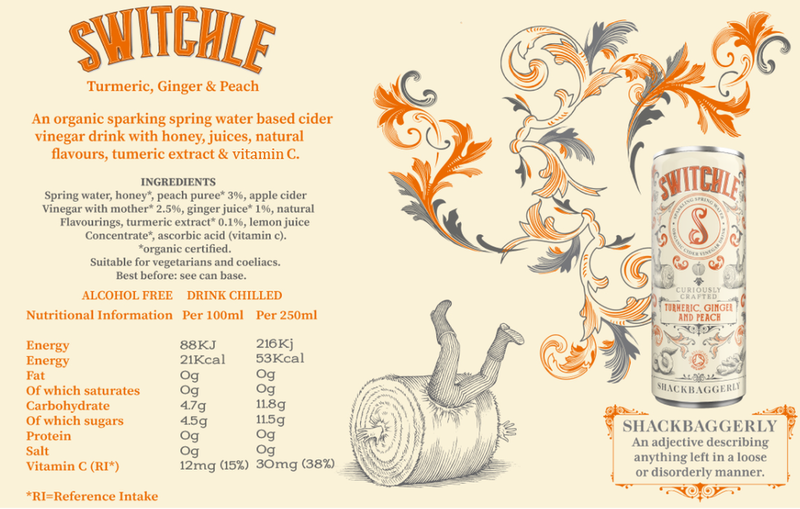 Newly launched sparkling soft drink ‘Switchle’ has won the Judges Choice Award at this years' Natural & Organic Awards, Europe. Beating 300 new food, drink and beauty products to the top spot, Switchle, which comes in 3 organic, thirst-quenching, flavor combinations is being launched from Ocado through to various independent health food stores throughout May/June 2018 in time for the summer. The judging panel consisted of Julian Wright – Purchasing Director at The Health Store, Alan Martin – Director at Food For Thought, Holly Shackleton – Editor of Speciality Food Magazine, Alison Thomas, Grocery buyer at Planet Organic as well as Finn Cottle, Trade Director at the Soil Association and leading nutritionist Shona Wilkinson. The inspiration behind Switchle is centuries old. Hippocrates, the father of medicine prescribed apple cider vinegar mixed with honey for a number of ailments in 400 BC. By the 17th Century ‘Switchel’ as it became known, was popularised by colonial farmers in the United States who added water and ginger and drank it to quench their thirst in the hot fields whilst harvesting the summer hay! 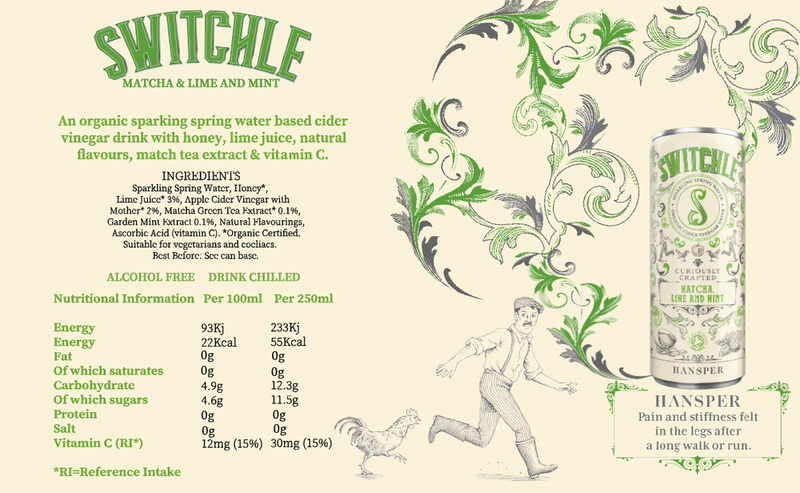 Switchel which is Sugar Tax exempt, taps into the growing popularity for fermented drinks and is crafted from organic apple cider vinegar ‘with mother’, organic honey, natural spring water and a blend of popular health-giving organic fruit juices, spices and botanical extracts. Providing premium-crafted, refreshment with natural sustained energy, each of the three unique flavour combinations contain 37% RDA of vitamin C and are also slimline at around 50 calories per recyclable can! CRUM-A-GRACKLE - Rooibos, Raspberry & Pomegranate: Rooibos is known to be packed with powerful antioxidants, whilst pomegranates are rich in fibre, vitamins, minerals and bioactive plant compounds. SHACKBAGGERLY - Turmeric, Ginger & Peach: Turmeric is fast becoming one of the super-spices of our time, with claims that it is anti-inflammatory, antioxidant, boosts brain function and may even help fight depression. 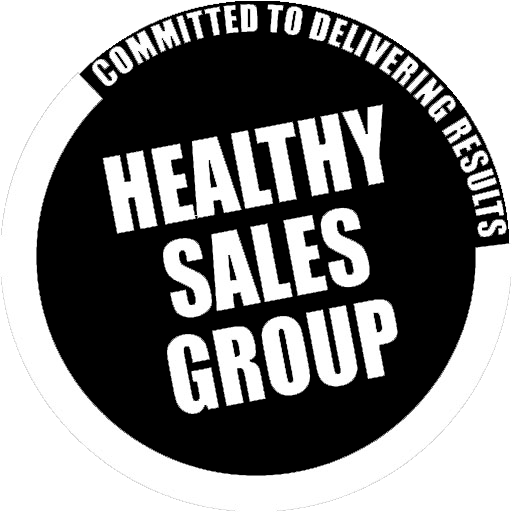 Meanwhile ginger is loaded with nutrients and bioactive compounds that have powerful benefits for your body and brain. HANSPER- Matcha, Lime & Mint: Matcha tea is full of antioxidants and said to help liver and boost brain function, whilst helping to protect the heart. Mint is full of nutrients and can help relieve indigestion.